Make Miller Rentals, Inc. Mobile Containers the First Partner to Arrive at Your Job Site! We’ve been helping the greater Las Vegas region grow for 31 years! A family owned and operated business providing valued customer care service for your projects. The importance of keeping a development on budget is in having materials to do the job on site and ready. 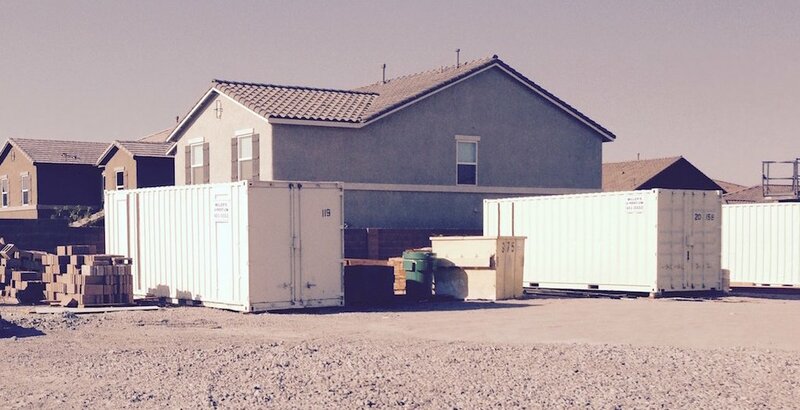 Our containers have fulfilled this need in Las Vegas since the early 1980’s. From material and tools right down to the decor used in the finished project. Water damaged property is the number one cause for need. We deliver on site mobile storage so you can safely store and have access to property while repairs are being made. We deliver same day service for disaster relief customers. When you need the service, think Miller Rentals, Inc. Many events call for mobile storage, and we are here to provide your solution. 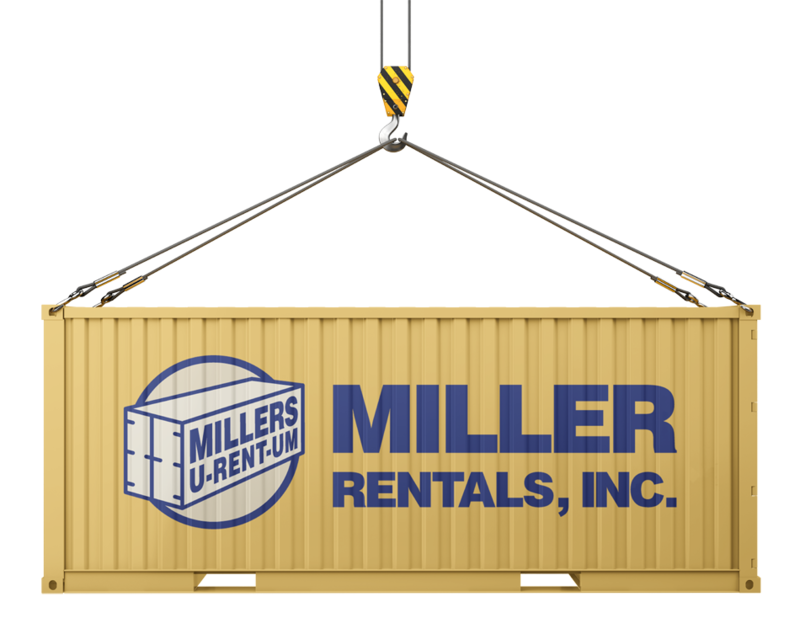 Festivals, events, youth sports, and recreation groups have long used Miller Rentals, Inc. to provide a safe and secure answer to their needs. Call us, we can make your life easy. Apartments, homes, commercial, and industrial remodels / renovations require storage. Both for the new materials as well as housing certain items that will be reinserted. Our safe and efficient containers are on site, easily accessible, and serve a value to any project! When you absolutely need it on site and delivered to your location. We have live customer service people to take your call or respond to your electronic inquiry. Our job is to get you what you need! We can process your order and have you storing valuable equipment by end of day. Make it happen now. For 31 years, Miller Rentals, Inc. has built customer service satisfaction that is unmatched by any company in the area. You get one on one service and live people on the phone lines when you call.  We serve the Vegas Valley and all of Southern Nevada, including Armagosa, Blue Diamond, Boulder City, Coyote Springs, Creech AFB, Good Springs, Indian Springs, Jean, Kyle Canyon, Laughlin, Lee Canyon, Logandale, Mercury, Mesquite, Moapa, Mt. Charleston, Nellis AFB, Overton, Pabco, Pahrump, Piute Reservation, Primm / Stateline, Sandy Valley, and Searchlight. We’ve been helping the greater Las Vegas region grow for 31 years! A family owned and operated business providing valued customer care service for your projects. Check out our new Miller 24’s. We have live customer service people to take your call or respond to your electronic inquiry. We can process your order and have you storing valuable equipment by end of day.